While it is true that the transformations that took place in the Arab world since the advent of the so-called “Arab Spring” in 2011 had a clear impact on Gulf countries to varying countries, it had the most impact on the Kingdom of Bahrain. 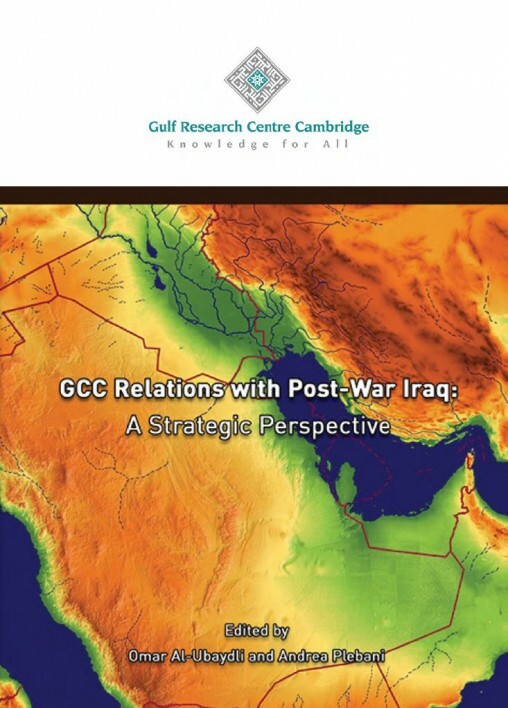 This volume contains the contributions to the Gulf Research Center workshop entitled: “Gulf Cooperation Council (GCC) Relations with Post-War Iraq: A Strategic Perspective,” held during the July 2013 Gulf Research Meeting in Cambridge, UK. 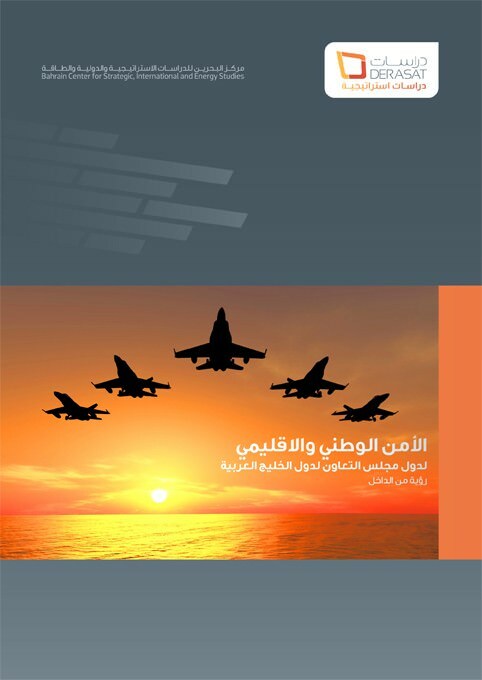 The papers examine the history and future of the often fractious relationship between Iraq and the GCC countries.